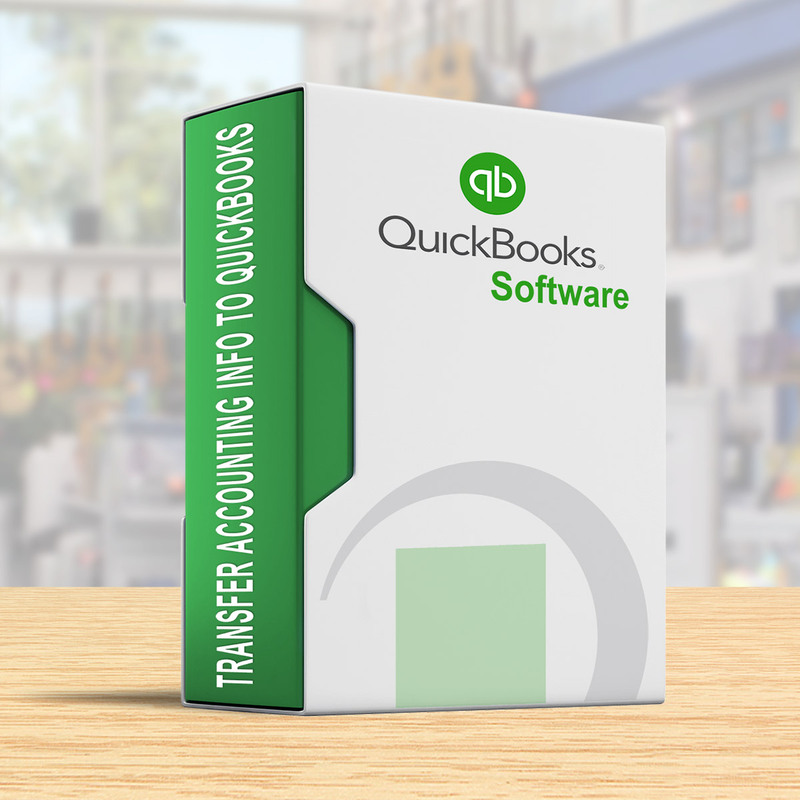 With our General Ledger module, you can easily export detailed itemized listings directly to QuickBooks without the hassle of additional formatting or importing. Save time and money by preparing your transactional documents for your accountant yourself, exported to your preselected settings. Customize your hardware and add-on options to build out a PawnMaster system that fits your needs! The hardware you purchase from PawnMaster is supported for as long as you’re a customer, and set-up and training is included at no additional cost. As a PawnMaster customer, you have the ability to customize your hardware and add-on options to build out a PawnMaster system that fits your needs! The hardware you purchase from PawnMaster is supported for as long as you’re a customer, and hardware set-up and add-on training are included at no additional cost. Our hardware and add-ons are designed to help you increase speed at the counter, market to your customers through multiple channels, and ultimately expand the reach of your shop. This item works with our HP Dual Feed Printer. In the time it took you to reach this point you could have processed 2 Pawns using PawnMaster. I wish there were more stars because after 12 years I have received a level of service that has gone above and beyond my expectation. 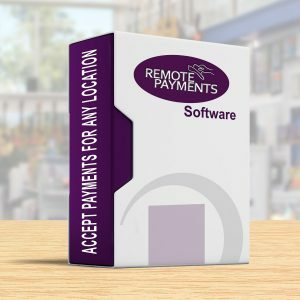 Not only has this company provided me an all inclusive software, but they are always thinking about the future in ways that will benefit my business. What’s more, they are very proficient with compliance and are always researching and making sure we are are fully aware of law revisions and additions. I have never once lost data or had my system inoperable for any reason. That’s a lot to say for software after 12 years...in fact, it’s unheard of. 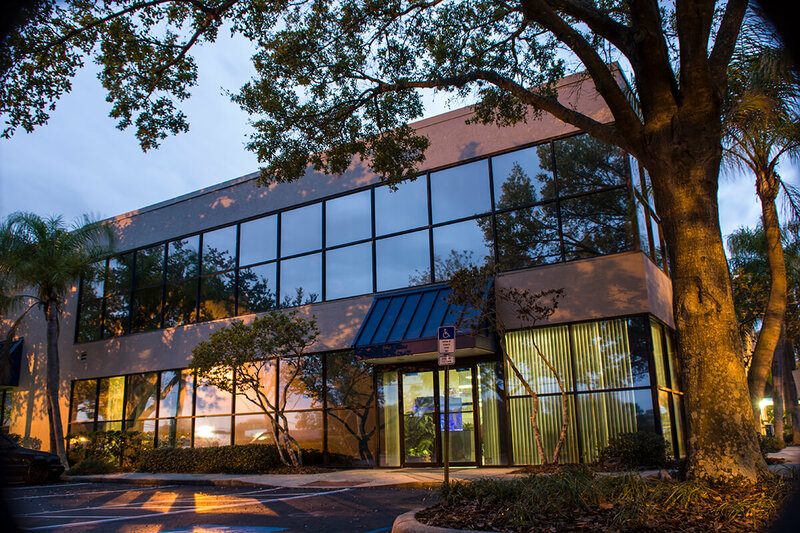 Partnering with Data Age has not only provided me with the most reliable and streamlined software, but the PEOPLE behind the software have become an instrumental part of the growth of my business. I have been with them for over 25 years and I have always had great service. The program is easy to use and manage. Len and his staff are always there if you have any questions or need assistance. 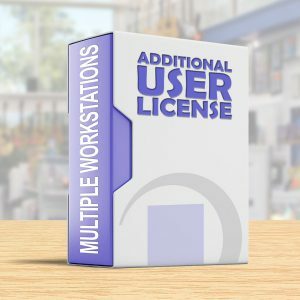 Great Software that has a All the Features you need to run your Pawn Business. The PawnMaster Team is great to work with and are able to support your needs in a timely manner. We have been using Pawnmaster for almost 20 years now. They are top notch! Customer service - superb!!!!! Any time I have an issue, it is immediately taken care of with no down time at all. Staff is extremely friendly and knowledgeable and always available. Len, the CEO, goes out of his way to make sure that all of our needs are being met. Also, visited the facility a few times for training. Clean, spacious, and very professional. Finally their software, very easy to use, easy to train new hires to use it, has everything that I can possibly need and more - our customers being able to pay online, integration with quickbooks, reports, gun logs, the list goes on. I'm am definitely a fan! Thank you Data Age for everything!!!! 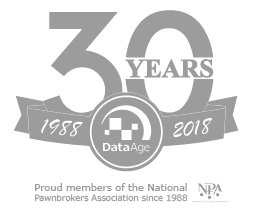 We have been a customer of Pawn Master / Data Age since 2013 and we love the software and service they provide. Since we started using Pawn master, we found it helped grow our business and more importantly made our business more profitable. 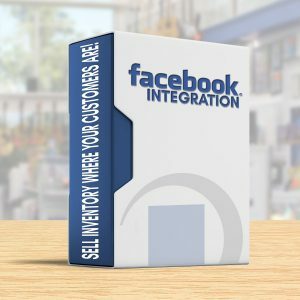 Over time we have added many features that make my business better. We use text message reminders for customers which the customers appreciate and has helped increase pawn service payments. We use digi shield for data backup which gives use piece of mind. 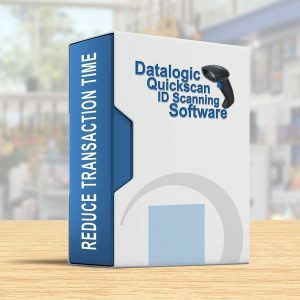 We use other features like scanners and labels which streamlines the pawning process and makes transactions smooth and quick. They have also helped with ensuring that we comply with the heavy regulations that are imposed on our industry. Our sales rep Jessica does a wonderful job of listening to our needs and offering the appropriate solutions. On the rare occasion in which we have trouble, the tech support team is amazing. They are fast, effective and reliable. The software itself is a work horse. It is built to keep things simple, professional and reliable. Thanks everyone, keep up the great work.